Henry “Link” is one of the most famous Street Dancers on the planet. Part of the pioneering Hip Hop dance group Elite Force, Link has danced with Michael Jackson, Mariah Carey and Whitney Houston to name a few. 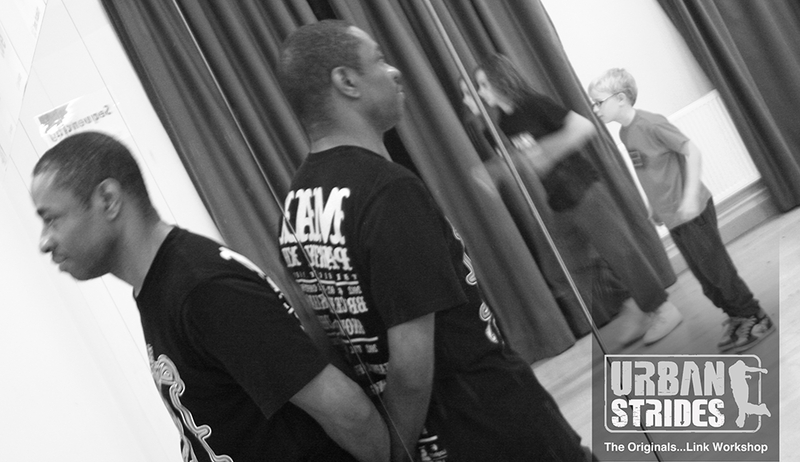 We had link come down and share his Hip Hop knowledge with the Urban Strides family. An awesome workshop which was sold out in a matter of days. We regularly run workshops with original Street Dance pioneers. To make sure you don’t miss out in the future make sure you stay in touch. «Brooklyn Terry is in the UK…. !